Welcome! 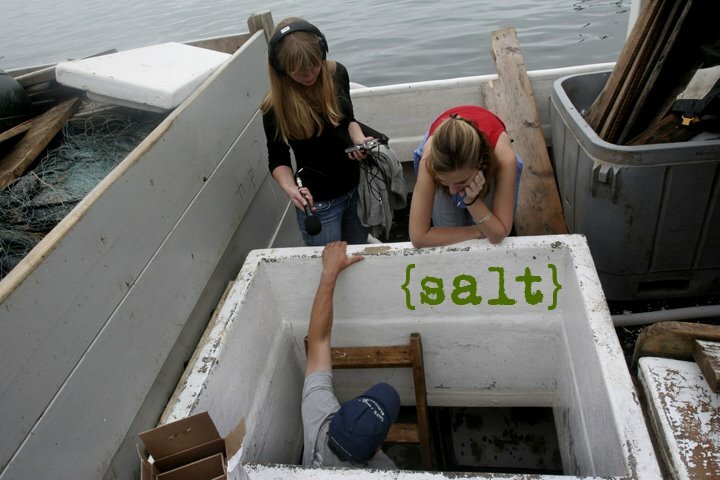 The purpose of Salt’s blog is to provide students with the opportunity to connect with their fellow Salties. During Salt’s fifteen-week program, students are able to use this blog to share their thoughts and experiences through the written word, images, and sound. This is a student driven blog and, as such, contains the students’ perspectives rather than those of Salt’s staff and faculty. If you have any questions regarding this blog or Salt’s programs of study, please visit our website or contact us at info@salt.edu. Rather interesting place you've got here. Thanx for it. I like such topics and anything that is connected to them. I would like to read more on that blog soon. Interesting story as for me. It would be great to read something more about this matter. The only thing it would also be great to see on this blog is a few photos of some devices. I would like to read more on that site soon. BTW, rather good design this site has, but don’t you think design should be changed every few months? Pretty nice site you've got here. Thanks for it. I like such themes and anything connected to this matter. I definitely want to read a bit more soon. Rather cool place you've got here. Thanx for it. I like such themes and anything connected to them. I would like to read more on that blog soon.